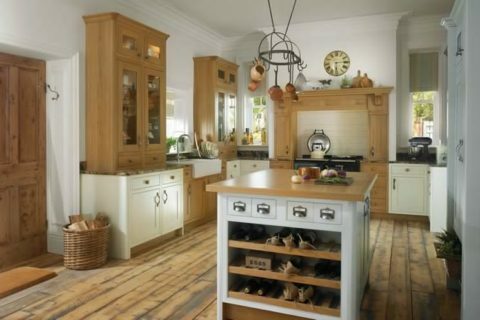 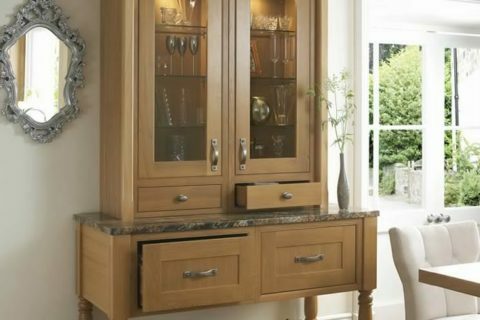 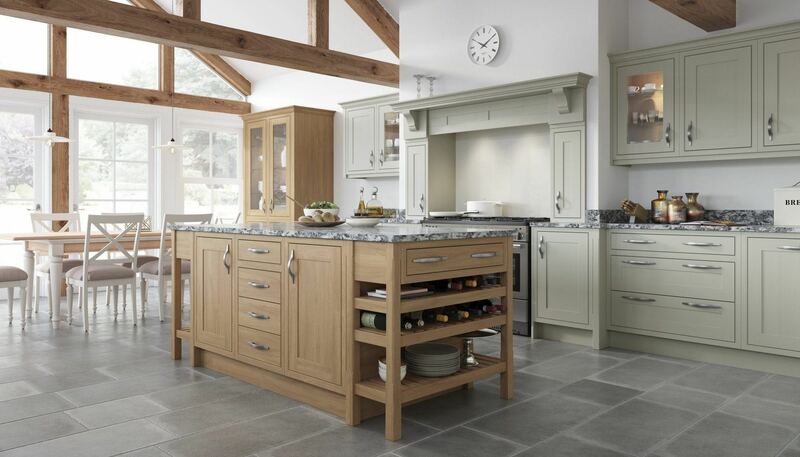 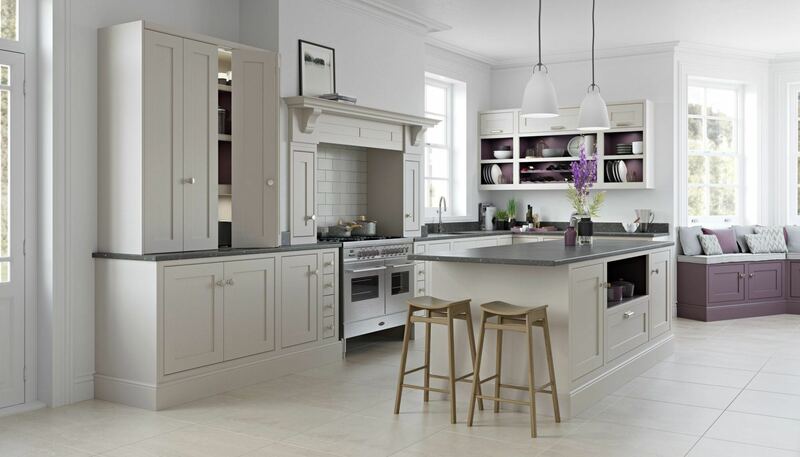 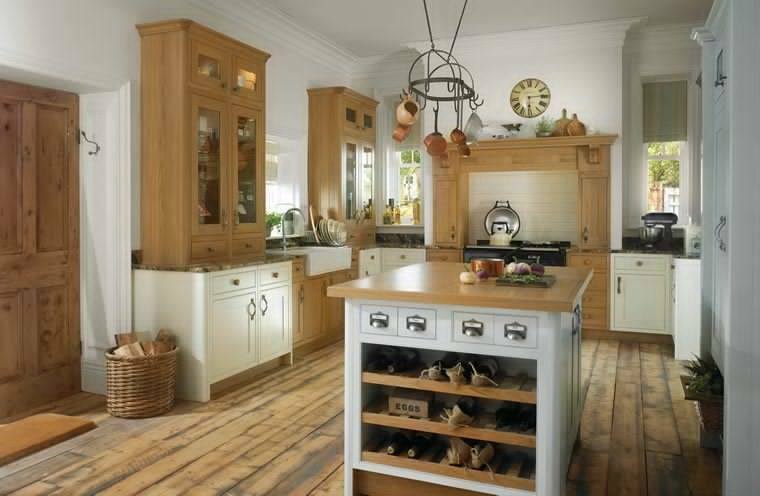 Timberfusion was set up in 2003 to meet the increasing demand for high quality Interiors. 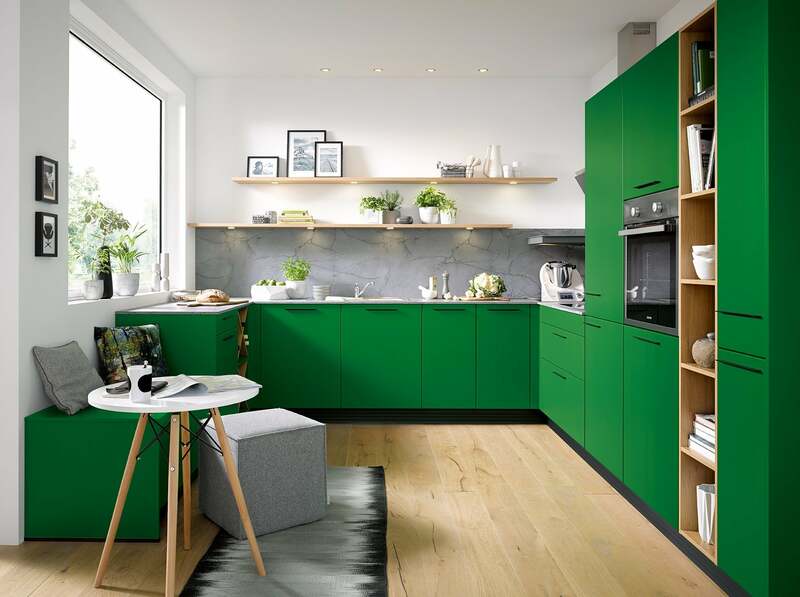 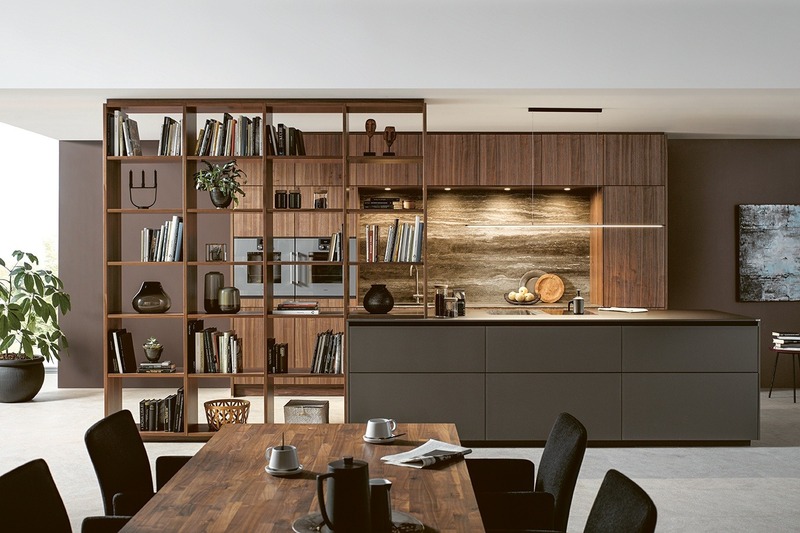 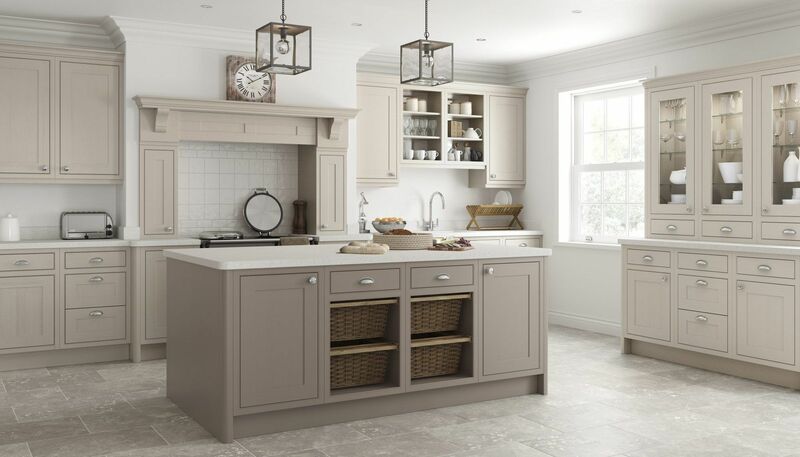 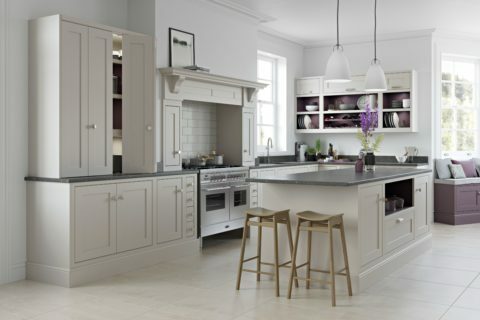 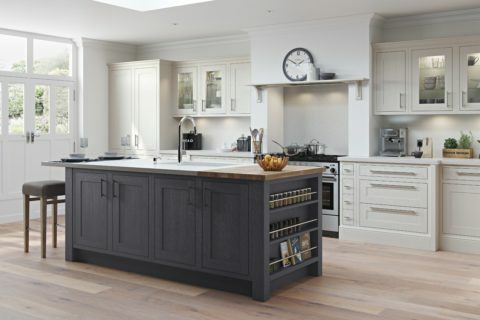 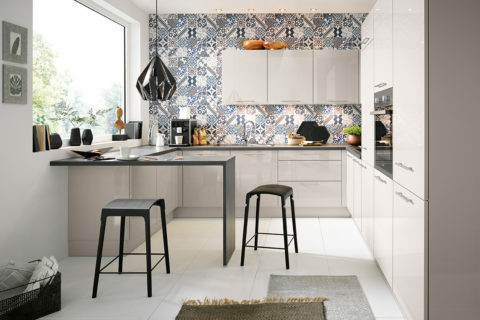 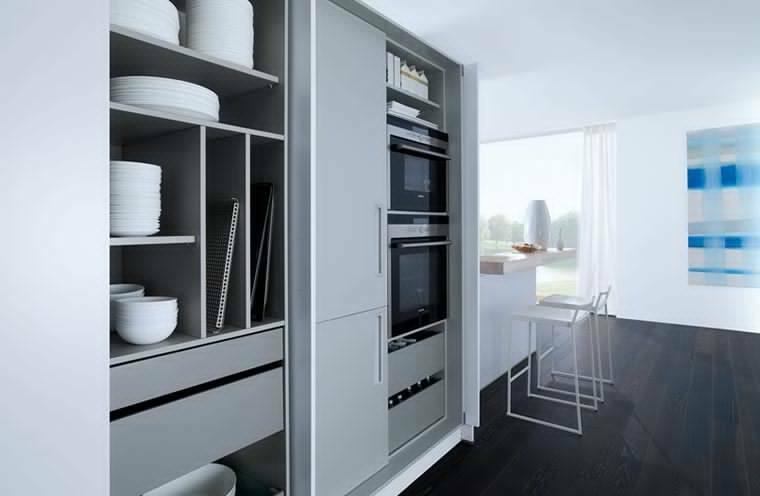 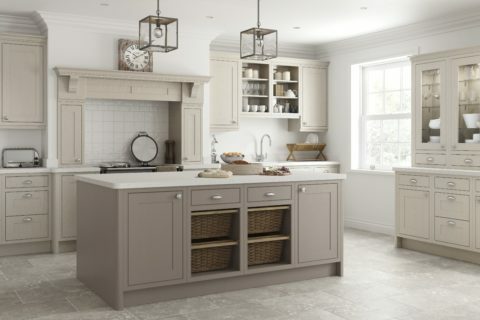 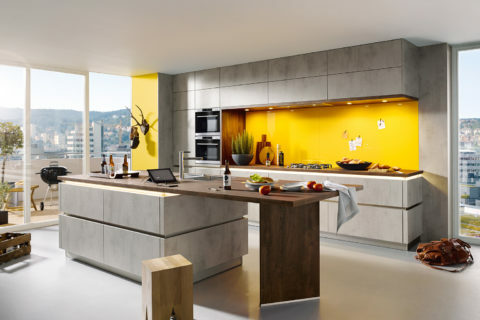 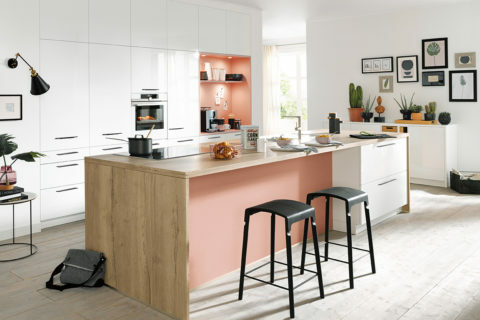 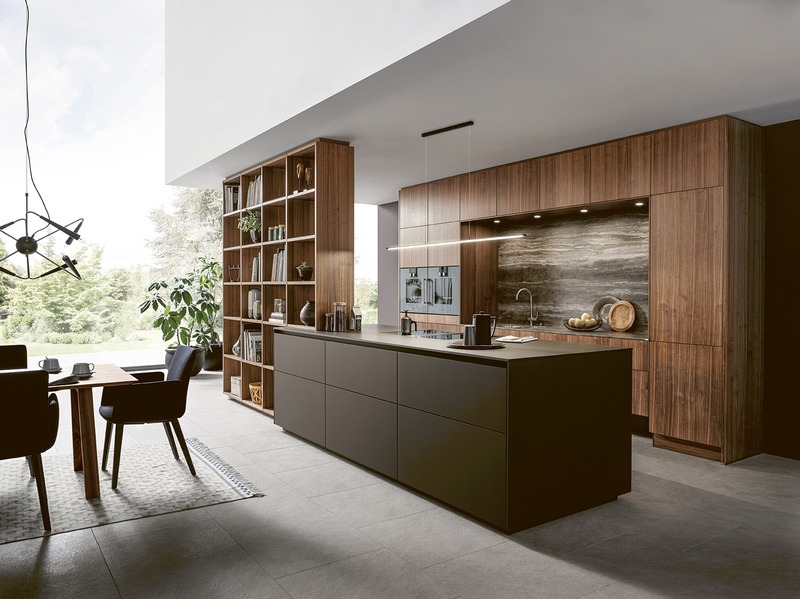 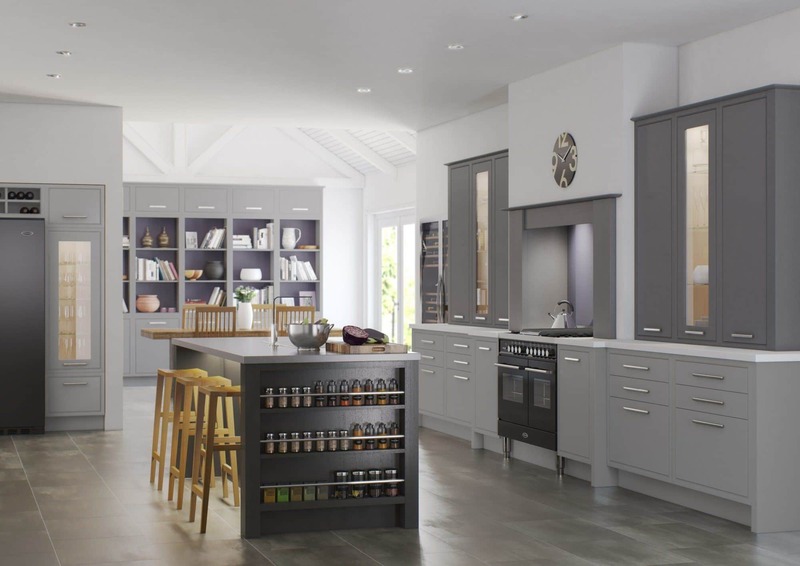 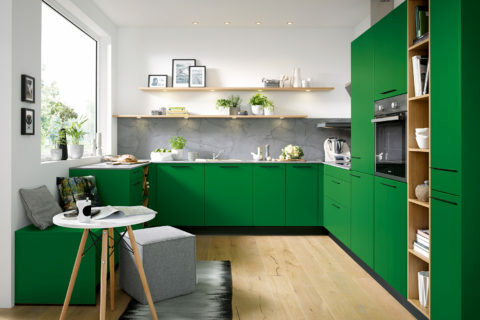 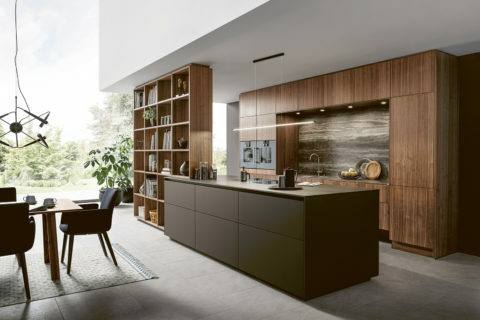 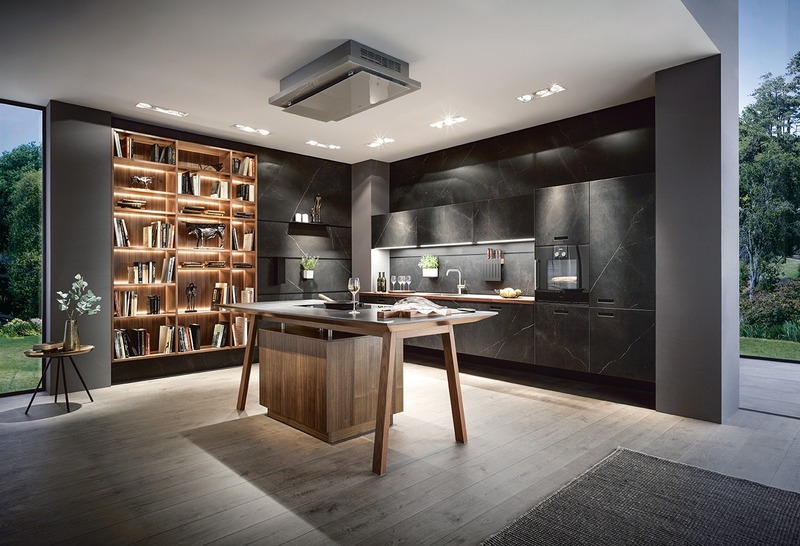 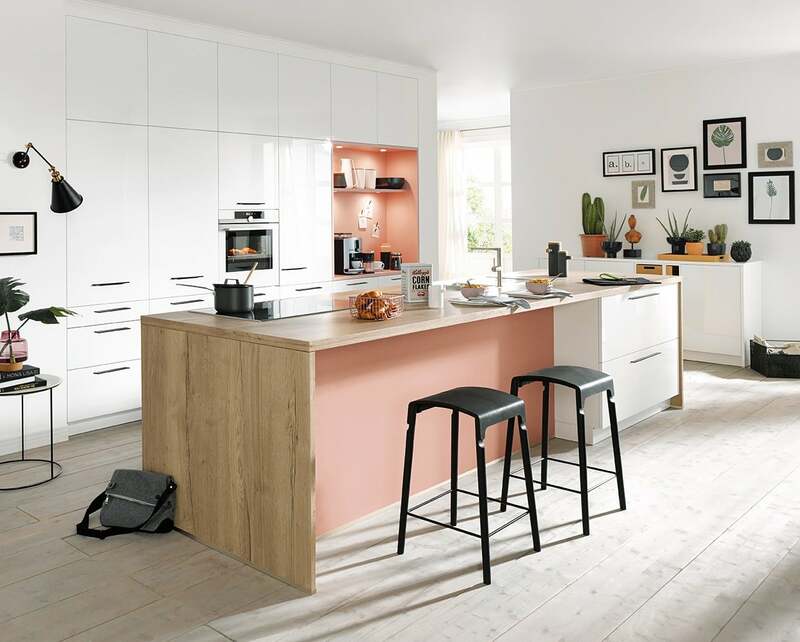 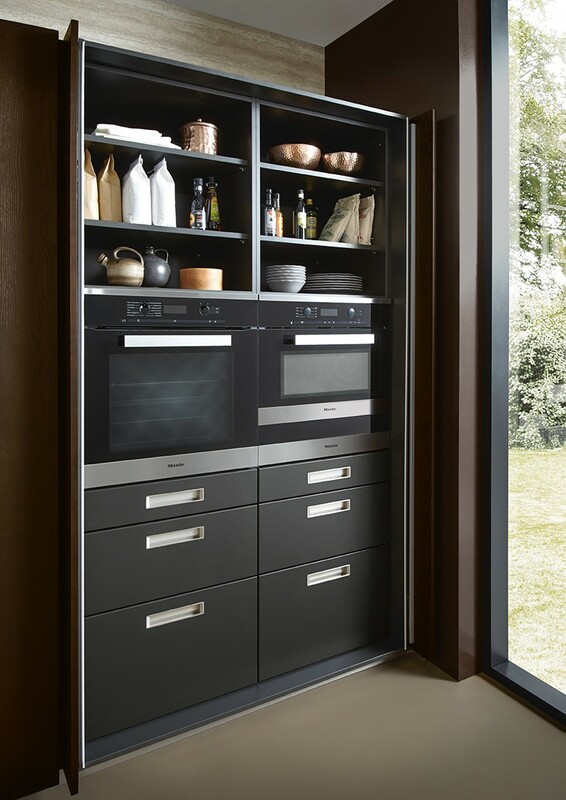 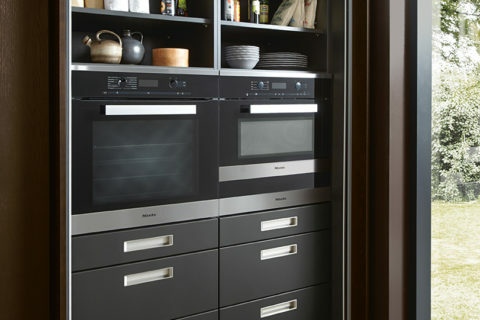 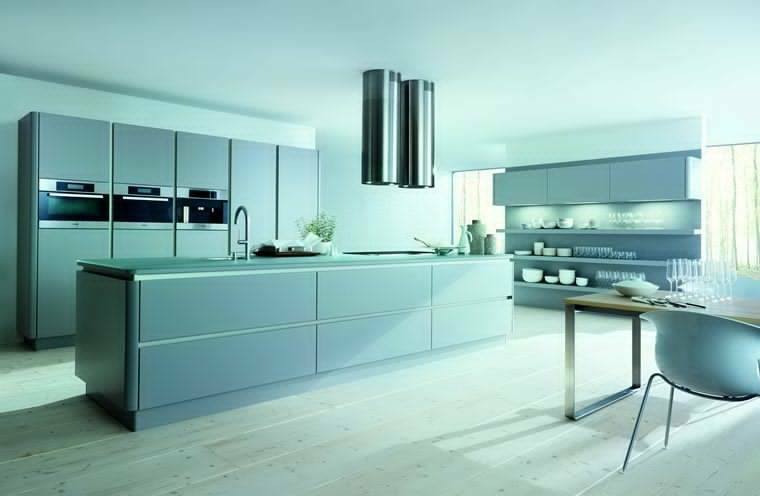 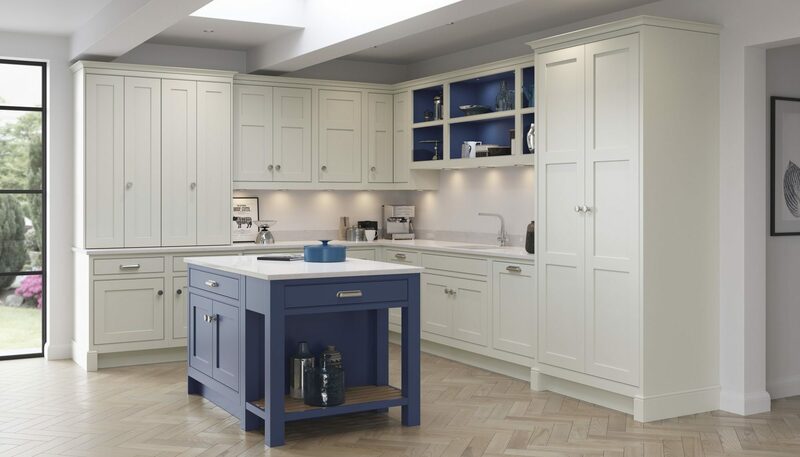 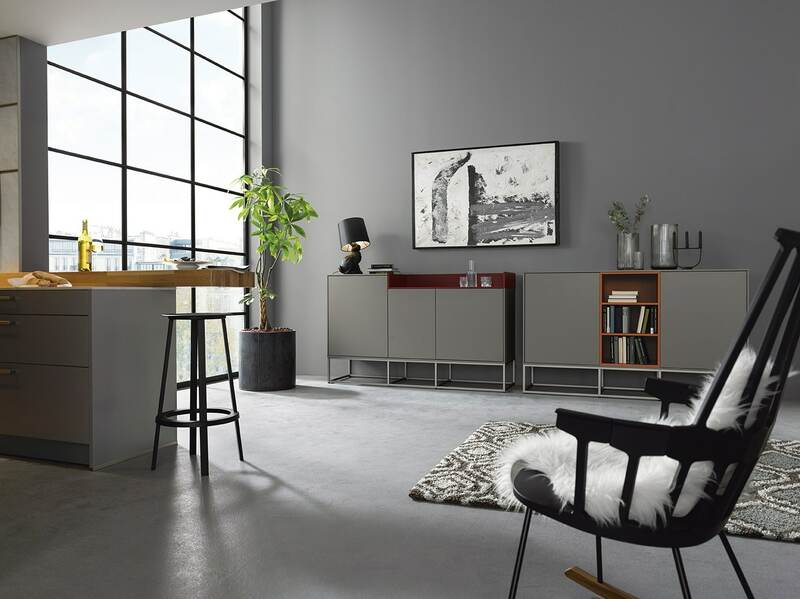 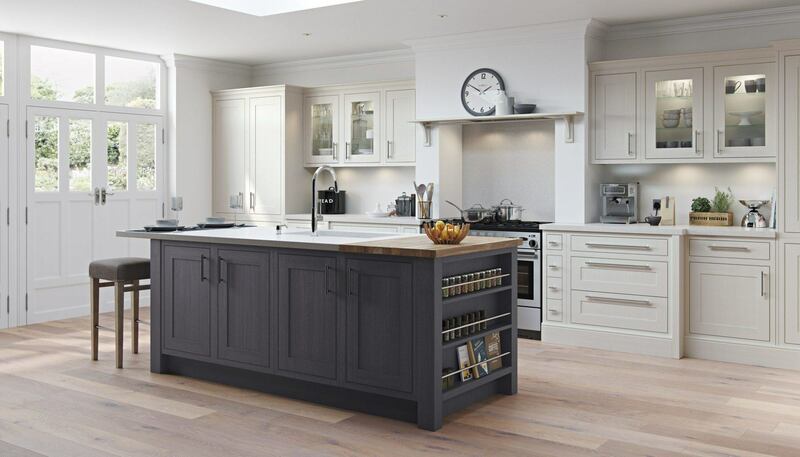 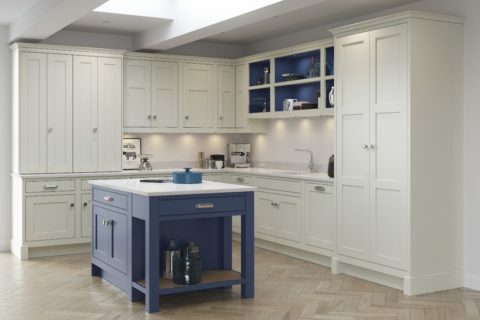 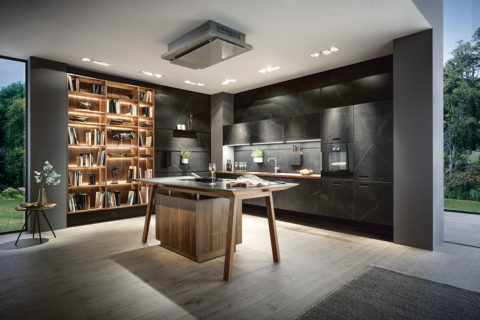 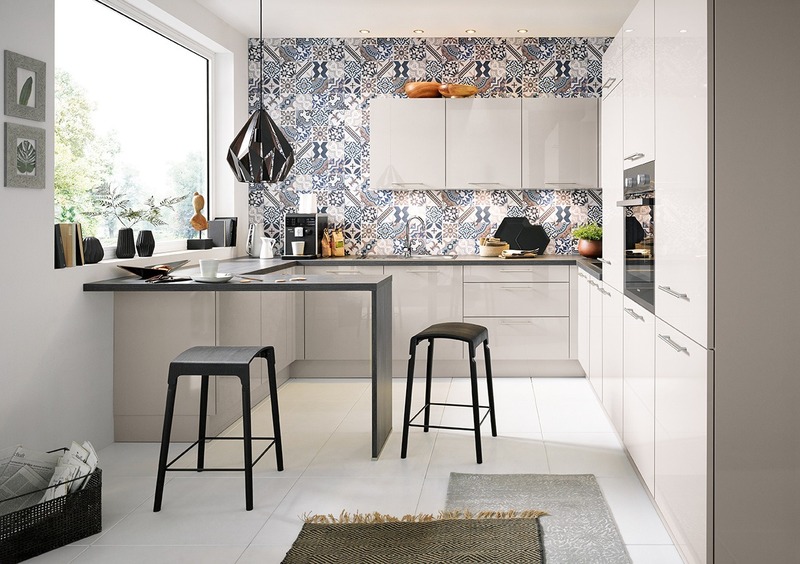 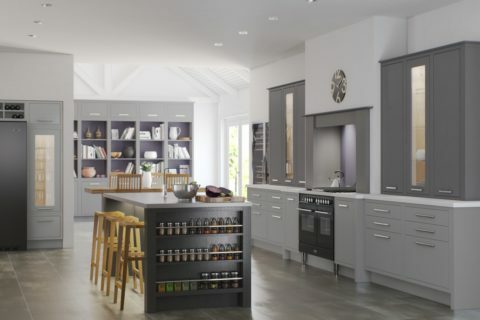 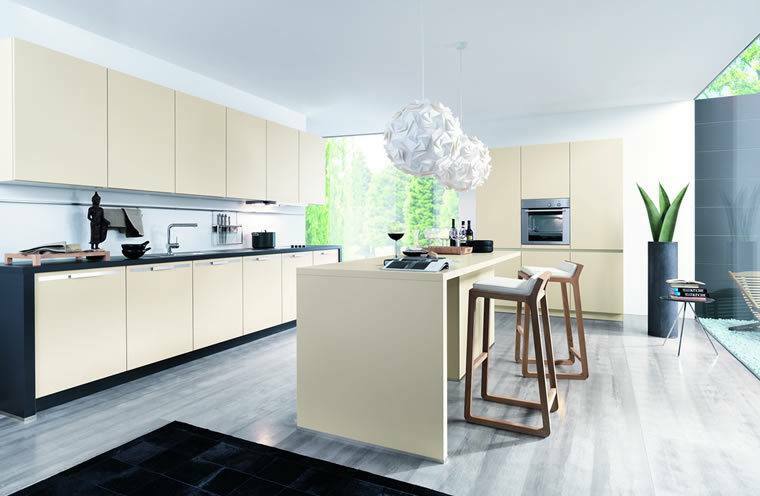 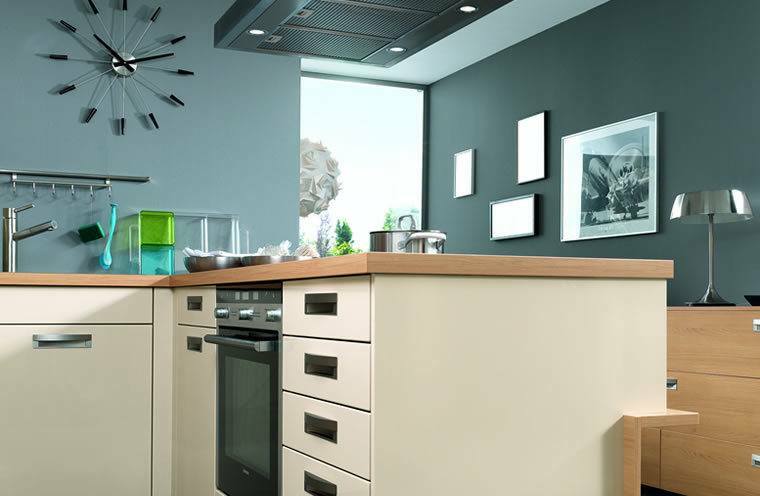 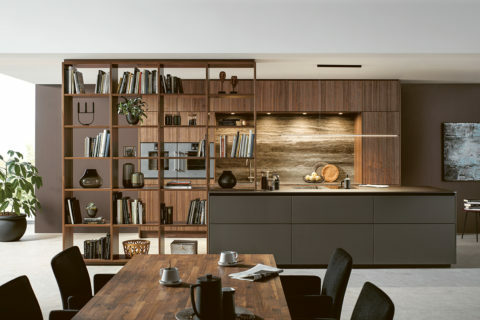 With over 30 years’ experience we have established working relationships with Schuller Kitchens from Germany, Novamobili bedrooms from Italy, Kolpa San bathrooms from Slovenia. 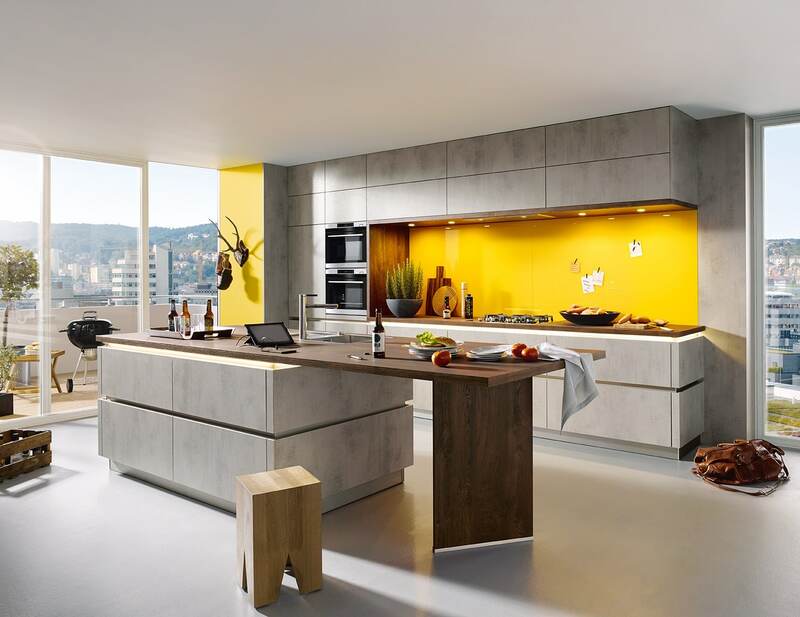 Our inhouse solid surface fabrication team work with Corian, Hi Macs, Kerrock and Staron to create beautiful worktops and bespoke pieces of furniture.